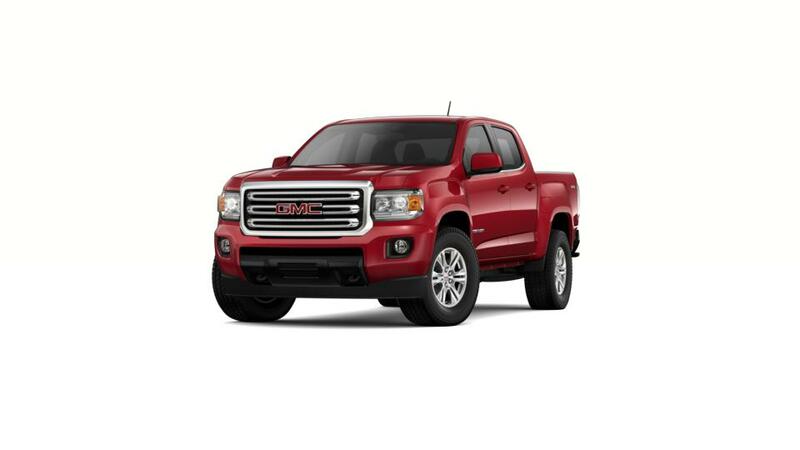 The new GMC Canyon is a mid-size pickup truck that is versatile and dependable. Its exquisite interior features numerous distinct functions and elements and guarantees a wonderful traveling experience. Important components like Integrated CornerStep rear bumper, cargo add-ons, and a spray-on bed liner provide much more convenience to this truck. With a variety of engines to choose from, the GMC Canyon has never been short of performance and gives a power-packed ride each time. Dubbed as a tech-savvy automobile, this mid-size truck offers an infotainment system that lets you easily access and personalize your media. Progressive driver alert technologies like forward collision alert, and lane departure warning, warn you of potential dangers. Check out the new GMC Canyon at our dealership, Chevrolet Buick GMC of Helena, near Great Falls and Townsend, or give us a call at (866) 847-1478, for more information.